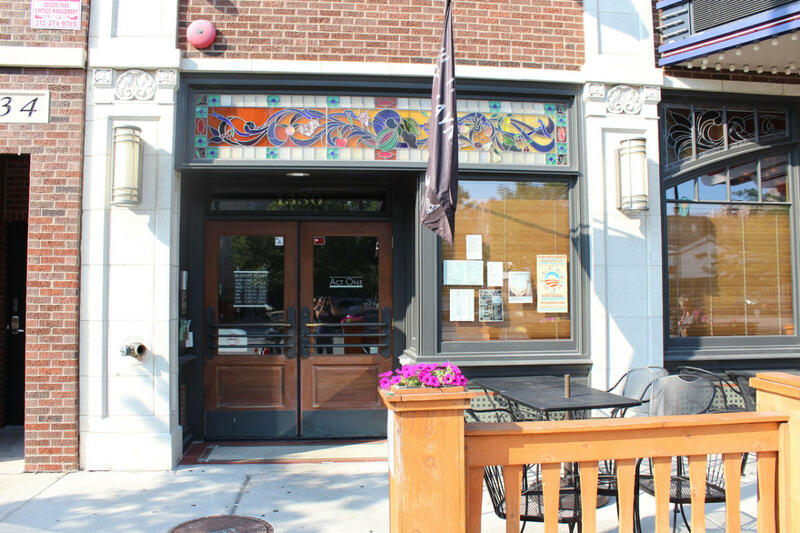 Located in the heart of Rogers Park, Act One Pub is a combination of neighborhood favorite and destination dining experience. Featuring live entertainment and high quality Americana cuisine, Act One Pub brings its patrons all the comfort of a neighborhood bar coupled with the sophistication of a first class dining experience. Act One’s carefully curated global wine and beer menu is representative of its high standards in all aspects of its operation and cuisine. Its location next to Mayne Stage makes it the perfect spot to complete a special evening of entertainment.